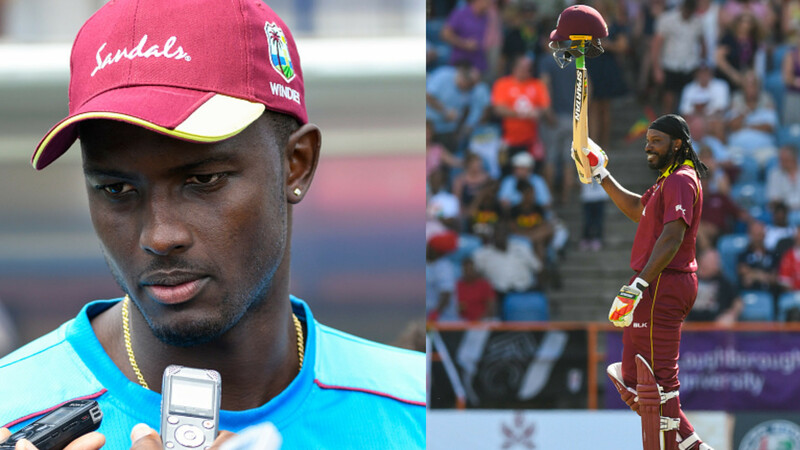 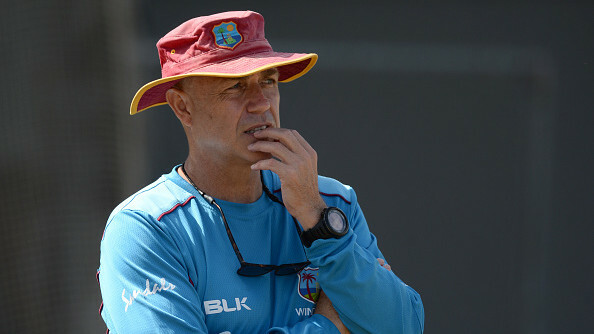 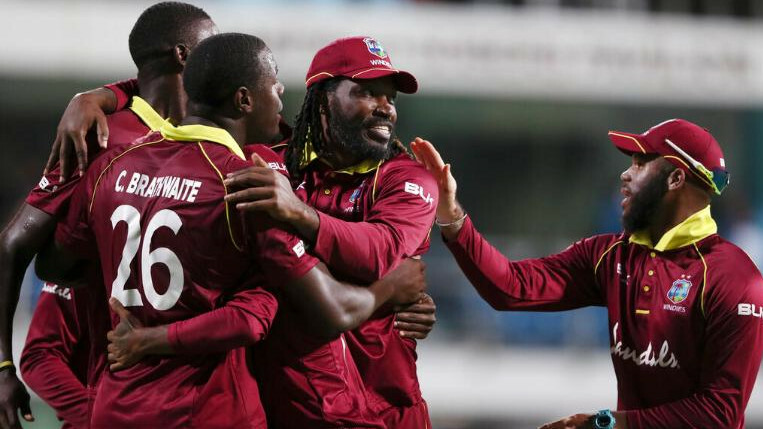 West Indies won the Test series 2-1 and drew level the ODIs before going down 3-0 in the T20Is. 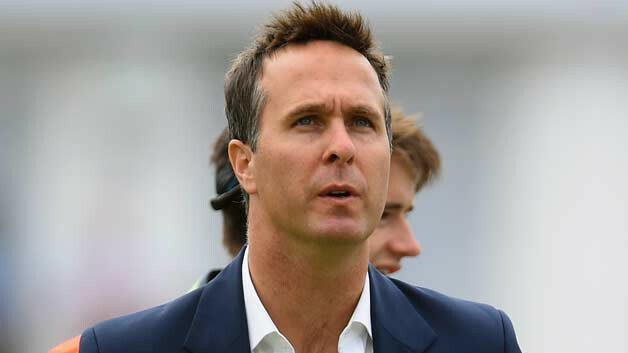 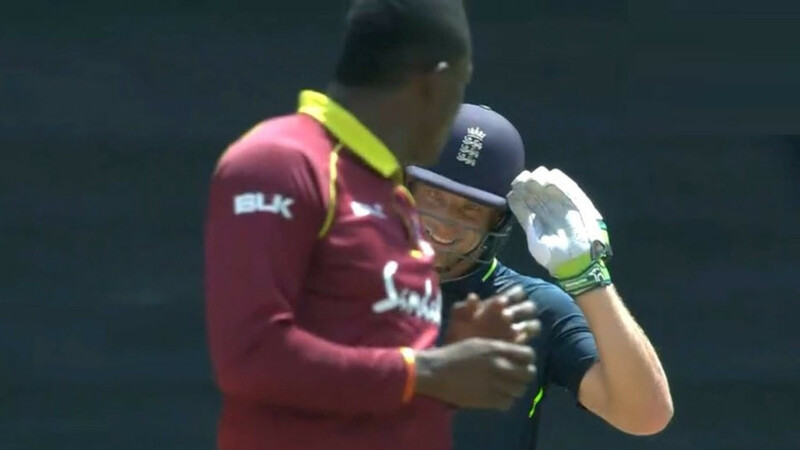 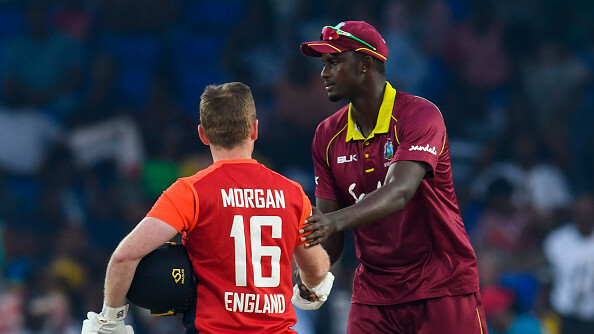 England won the T20I series 3-0 against the defending champions West Indies. 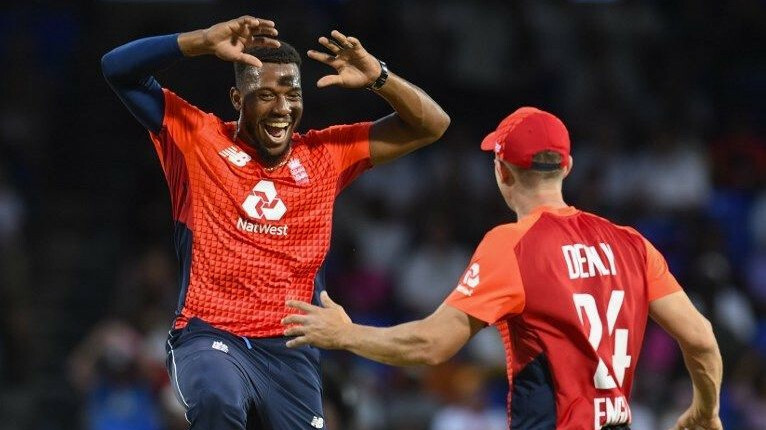 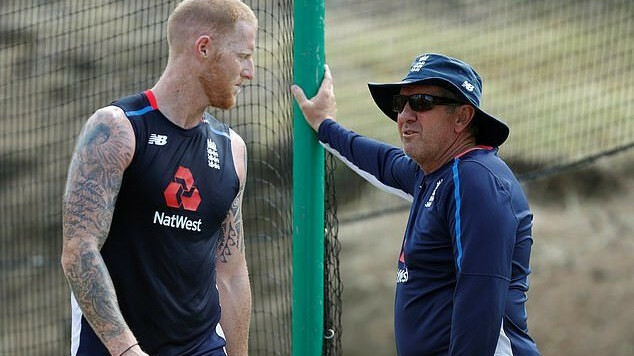 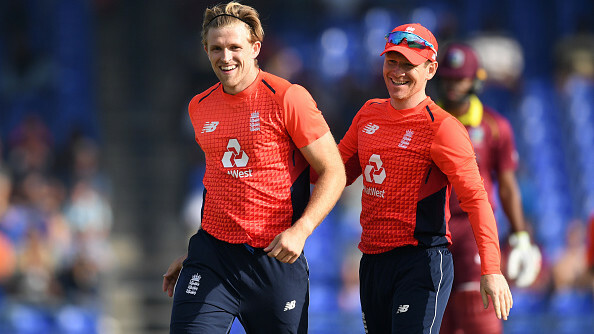 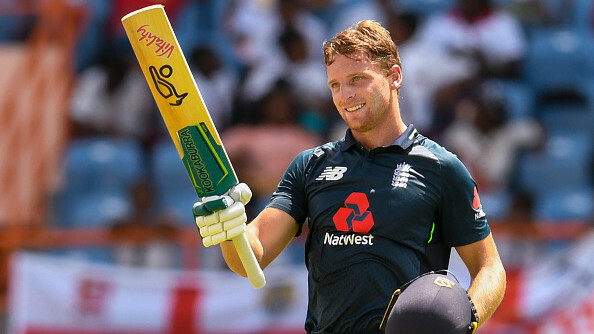 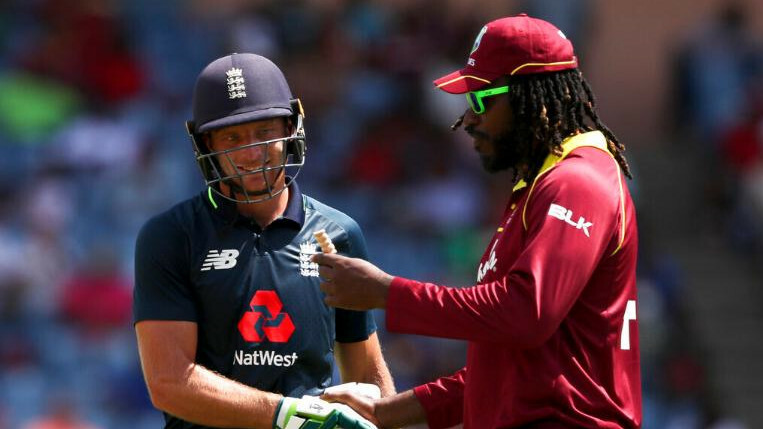 All the major stats and facts from the second T20I between West Indies and England in St Kitts.